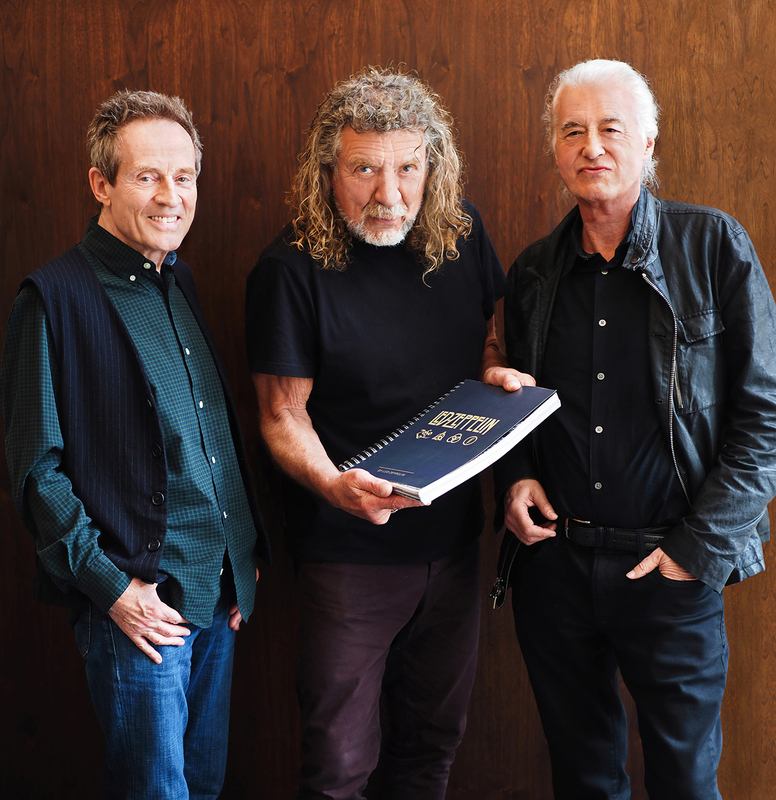 Billed as the first and only official illustrated book to be produced in collaboration with the members of the band, the clip includes footage of guitarist Jimmy Page from a recent launch event at the National Portrait Gallery in London. Presenting material recorded during the group’s 1973 performances at New York's Madison Square Garden and first released in 1976, the reissue delivers newly-remastered audio supervised by Page. Late last month, the iconic hard rock band also issued three new digital-only packages, including a 30-track career-spanning compilation, “Led Zeppelin x Led Zeppelin”, the 10-song set, “An Introduction To Led Zeppelin”, and the digital version of the group’s first ever Record Store Day release.